Good Morning! The Lord’s Army. 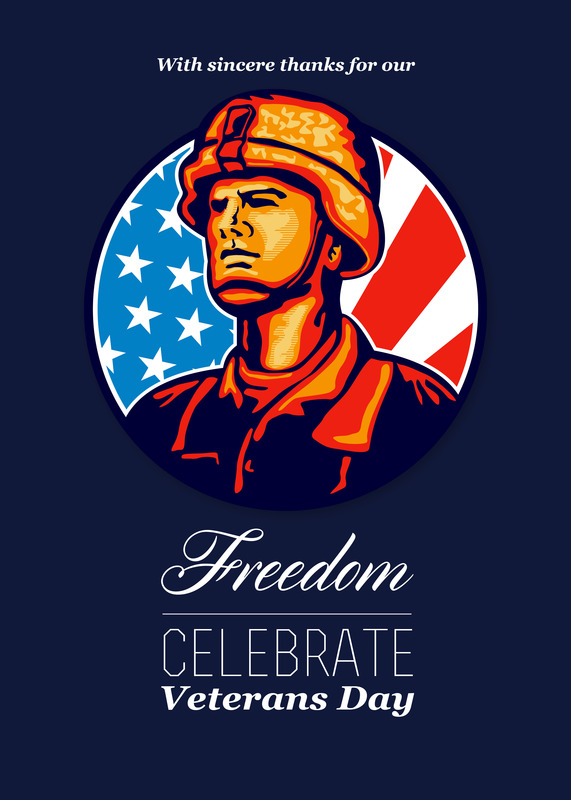 Today is the day we honor those who have served in our military services, Veterans Day. Thank you to all of those who have served and are still serving in our military services. I greatly appreciate those who are and have been willing to lay down their lives for our freedoms. Not taking anything from them, I would also remind you that there is another battle raging around us, in which we also have veterans and those currently in service, the veterans of God’s army. Many have served and still serving in this force today, the Lord’s Army. Honor our military veterans, but also honor our veterans of faith. By the way, all of us should be enlisted in this army, the Lord’s Army!